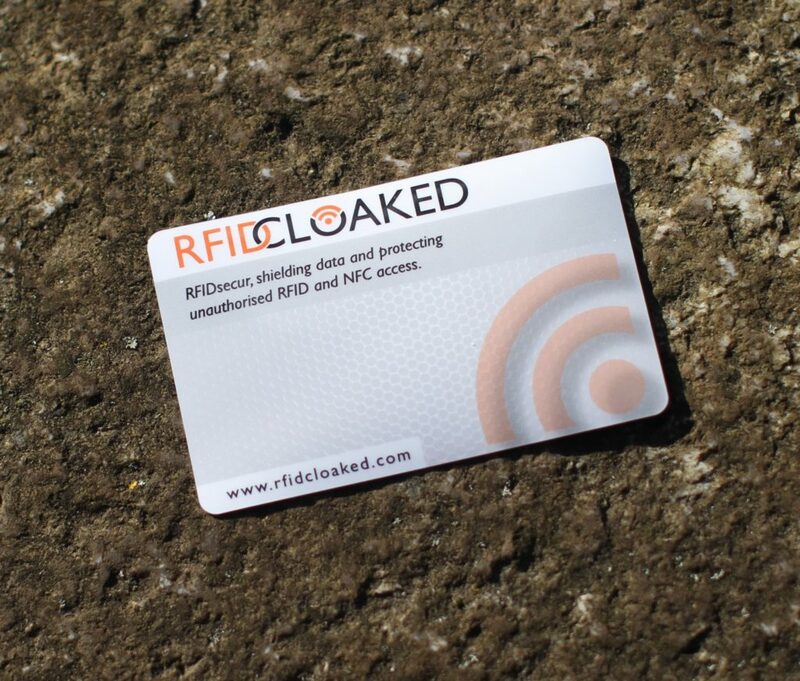 Get a free RFID Card! Enter your name and email address below to get it right away! Got my cards today and they look so amazing 😃 Thank you for your hard work guys, will buy more soon.